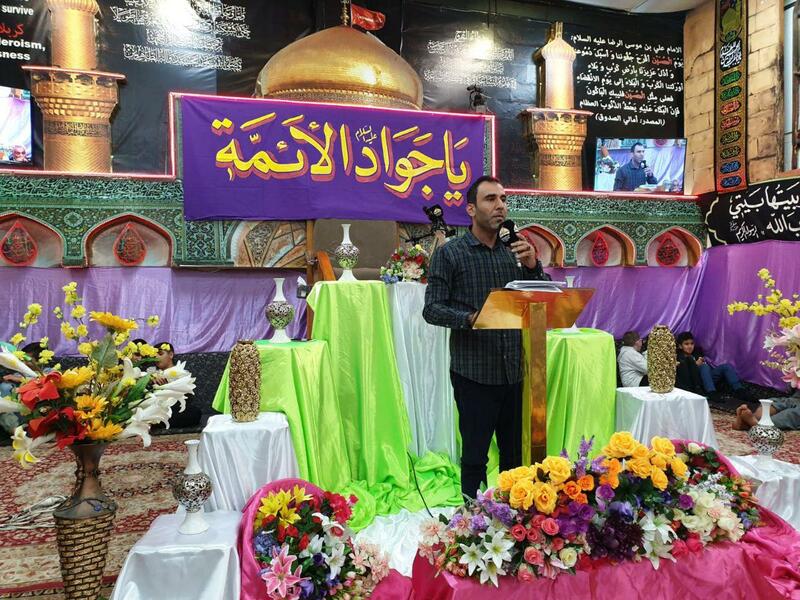 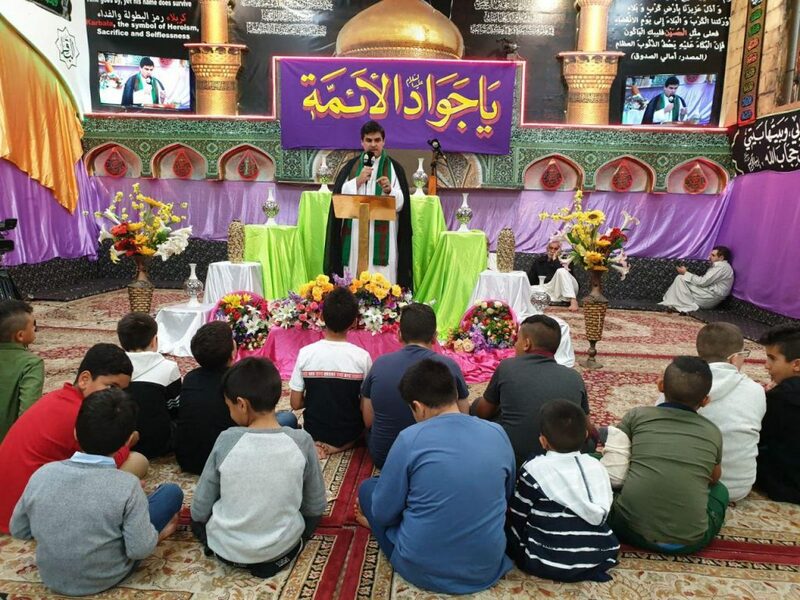 On Saturday 8th of Rajab 1440 AH the Ale Yasin Religious Center in Sydney held celebrations to mark the birthday of the ninth Shia leader, Imam Jawad (PBUH). The celebrations were attended by the Shia and lovers of AhlulBayt in Australia. 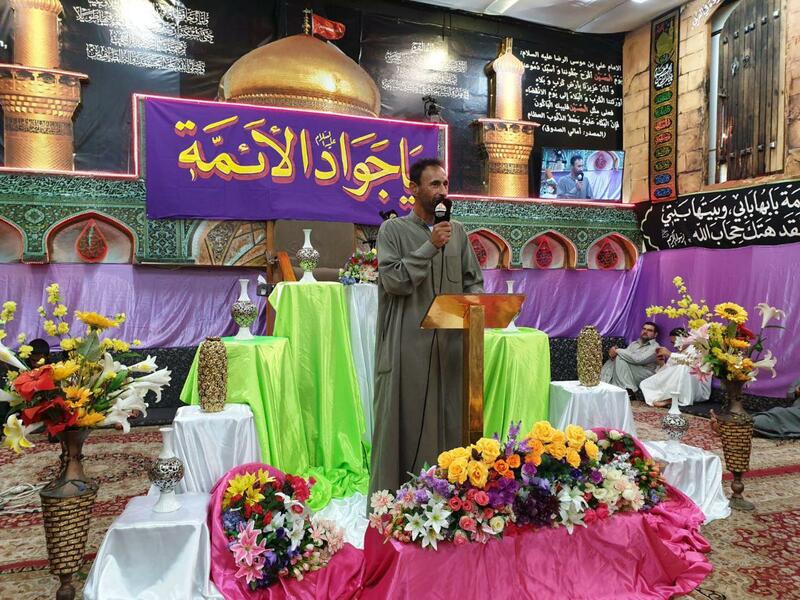 The recitation of poems and eulogies were the main part of these celebrations.